The upcoming show in Lafayette will be "Art of the Heart" and opens on Oct. 8th through Dec. 28th. 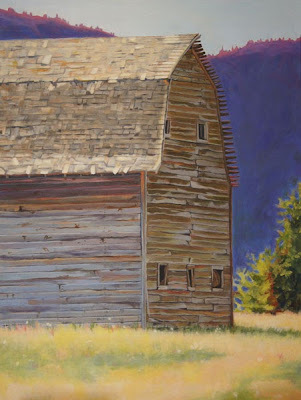 · Barn Dance, Celebrating Our Agrarian Heritage at Village Theater Art Gallery, 233 Front St., Danville, Nov. 13 to Dec. 22. 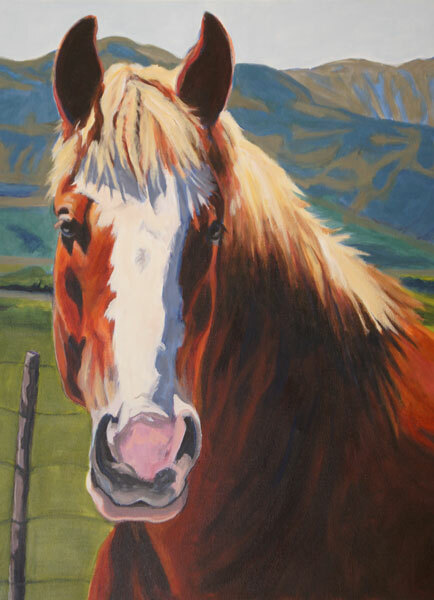 Reception Sat., Nov. 16, 5 – 7 p.m.
· California Shades at the Marilyn Citron O’Rourke Art Gallery at the Benicia Public Library, 150 East L St, Benicia, Nov. 18, 2013, to Jan. 2, 2014. Reception and Art Sale, Sunday, Dec. 8, 3 to 5 p.m.
Barn Dance commemorates the 100th anniversary of the Grange being established at the gallery’s location. The California Shades exhibit features artworks that explore the play of sun and shade on California’s dramatic color palette. The show captures the sun on a brilliant Big Sur ocean, the shaded trunks of a twisted California Oak, the San Francisco Bay cloaked in coastal fog and many more visions of our state. The artists extend the exhibit off the walls and into the airy gallery, creating a multi-media ambiance that sets the scene for visitors to enjoy and think about California’s character and characters. BASA is a group of local artists who have painted together for more than five years. 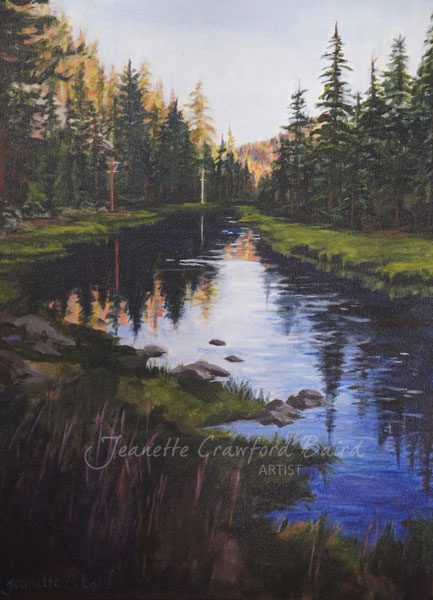 They paint in acrylics and oils and represent a wide range of aesthetic choices and viewpoints on California. Their painting styles range from nuanced realism to gooey expressionism. The shows are curated with an eye to illuminating this diversity of point of view. Artists represented in this shows are Jeanette Baird, Susan Bonebakker, Pat Dallacroce, Ellen Reintjes, Joanne Taeuffer, Sharon Tama, Marcy Wheeler and Barn Dance includes guest artists Suzun Almquist and Joe Bologna. 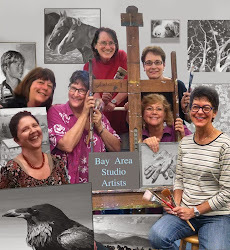 For more information on the Bay Area Studio Artists, see the website: bayareastudioartists.com or contact Joanne Taeuffer at jaytee@aol.com. Danville’s Village Theater Art Gallery is open M - T by appt, W - Friday noon to 5 p.m., Sat. 11 a.m. to 3 p.m.